This is my favorite time of the year, spring in the USA and Europe and Autumn in Australia and South America. 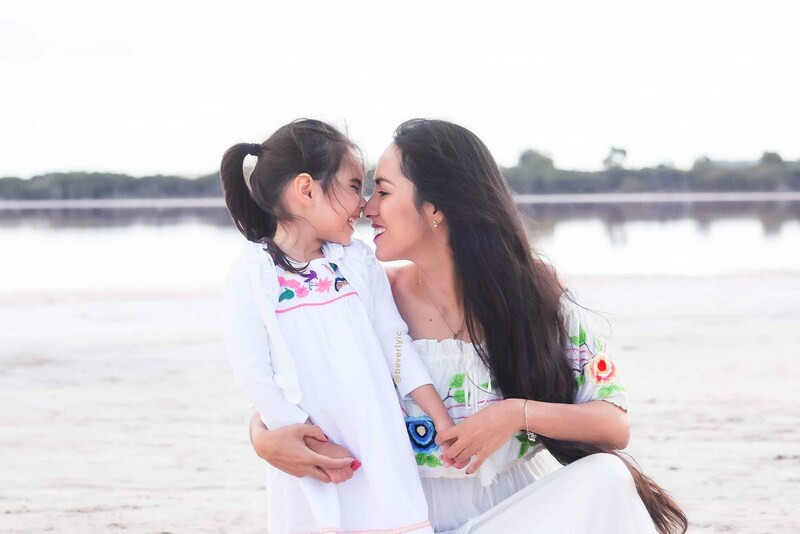 I feel that we can wear the same clothes anywhere in the world right now I also love this weather for outdoor activities with my kids; It is not too hot or too cold, it is perfect for a picnic in the park. 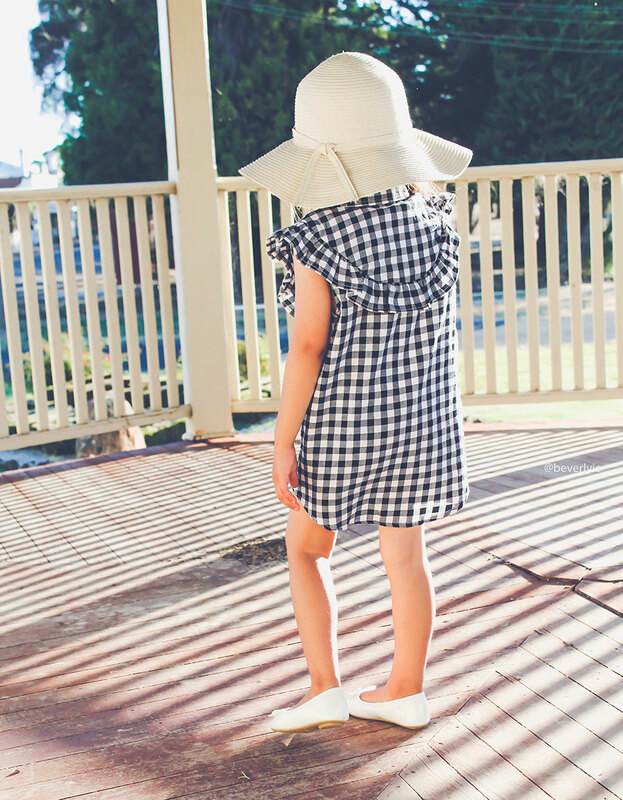 We did exactly that, we went to the park and enjoyed the sunshine. 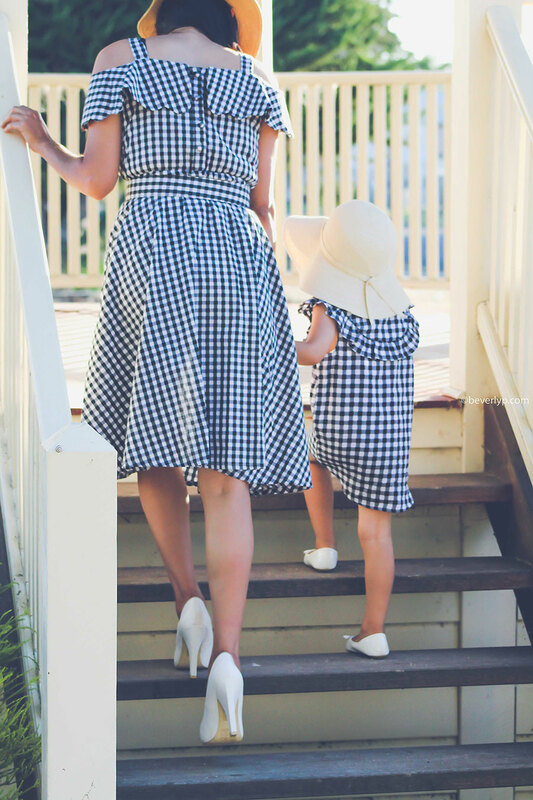 We wore these beautiful gingham dresses that remind me of my mum's picnic blankets 😂and probably that's why I love this pattern so much. 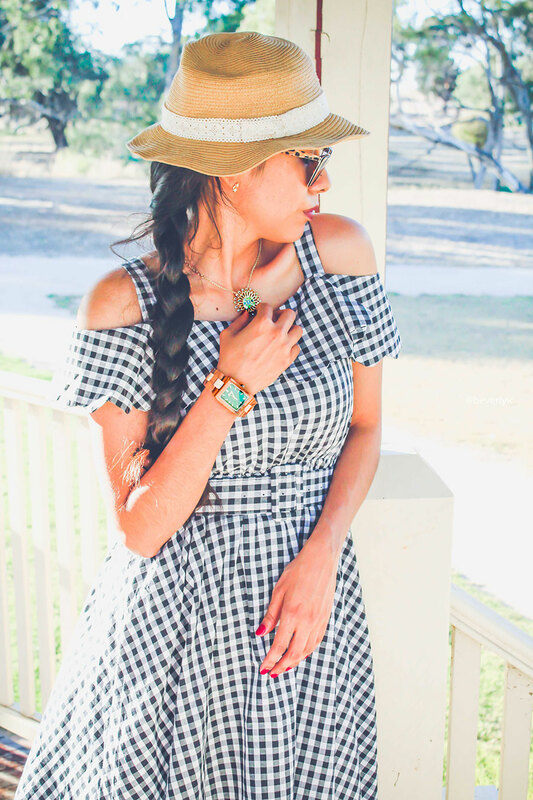 I chose to wear my JORD wooden watch as well. To be honest I don't wear watches that often, firstly, because my wrist is too small and all the watches are too big for me. Secondly, because to know what time it is I usually use my phone like most people. However, with two kids, I need my hands-free to be able to check the time frequently, so that we can make it to places on time (you mummas out there understand). 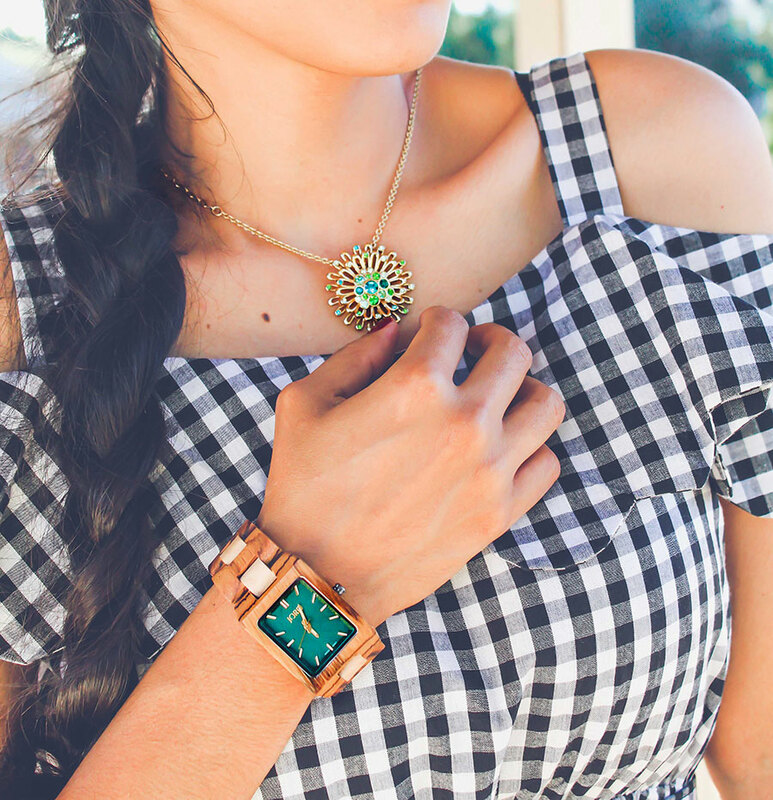 Since wearing this watch, I feel that I don't get distracted as much as I used to with checking the time on my phone and all the extra notifications that came with it. 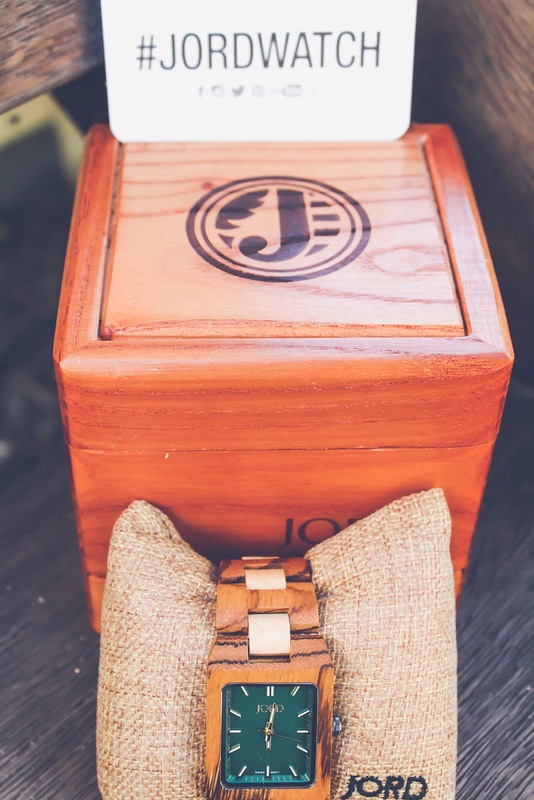 And as I said before, my wrist is really skinny so I was blown away when I found out that JORD Watches can be personalized on their website, YES, OH YES! you can choose the right size for you and even have personalized engraving with the message of your choice on the backplate of the watch. I absolutely love that, as well as the natural wood they are made from, it looks so pretty and it is a great transitional accessory. Beverly was so excited with my watch that she wanted it for herself. Really, it is a timeless piece. 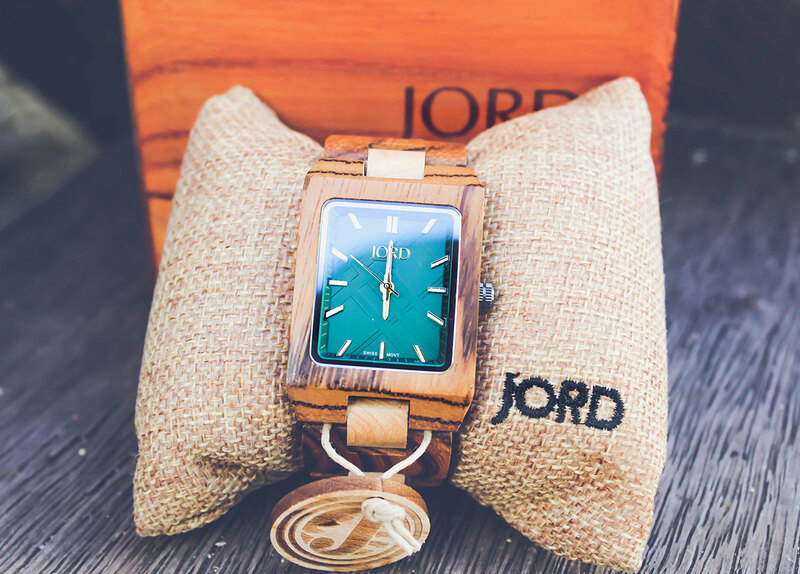 I am so happy to announce that one of you could be lucky enough to own a JORD WOOD WATCH, they have beautiful models for men and women, yes you can surprise your husband for his birthday or your up coming anniversary or just spoil yourself with a brand new watch. 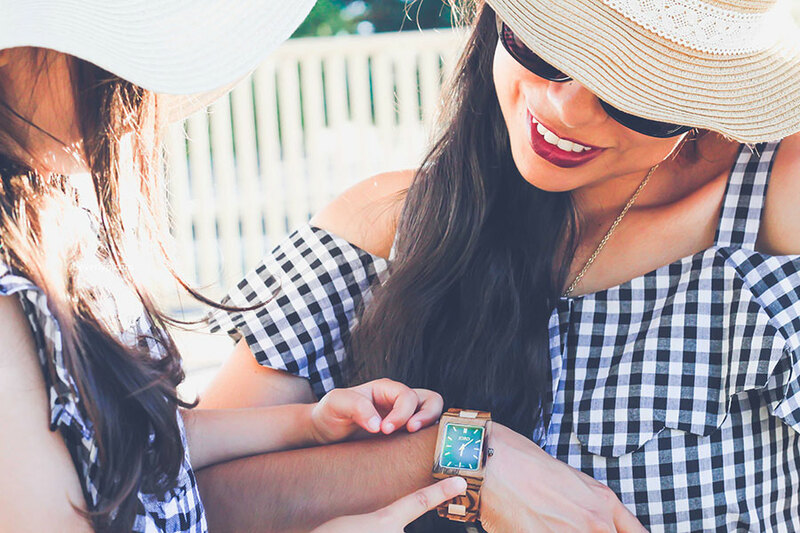 We are giving away a $100 dollar voucher towards any amazing Jord Watch. And everyone who enters will win a $25 e-gift card! So there is no reason not to enter! 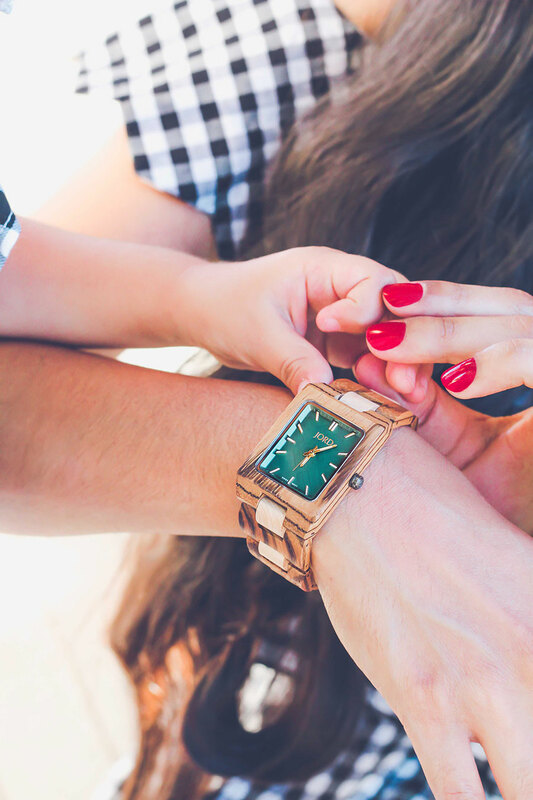 My watch is the REECE Series - Zebrawood & Emerald, you can see it here. The giveaway will close on 04/16/17 at 11:59pm. Winner and everyone else will be emailed their coupon code.